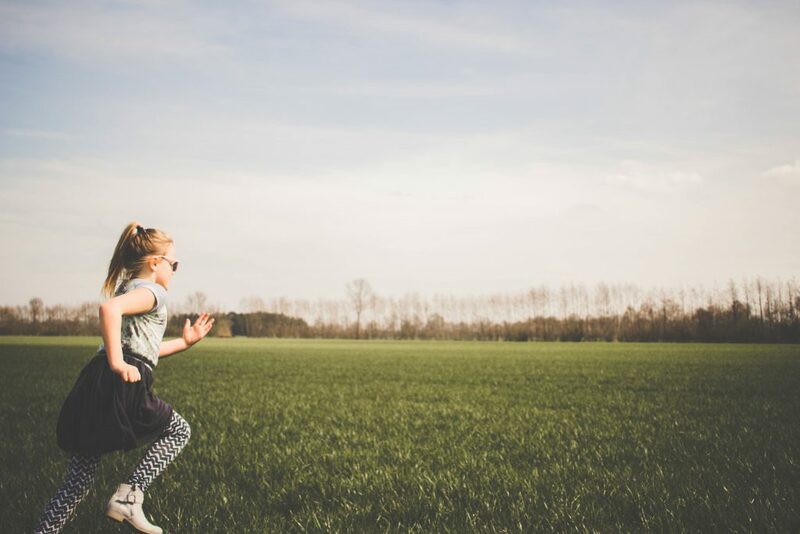 Most kids would love to play at digging up dinosaur bones! 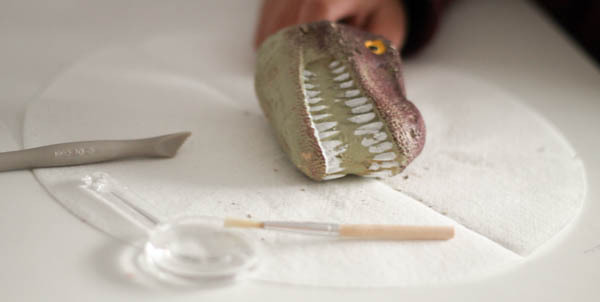 My boys had a lot of fun with this simple dinosaur themed science activity, where they played at being palaeontologists doing their dinosaur fossil excavation. It kept them engaged and busy for a pretty long time! 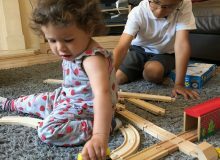 For this activity, we used a ready made kit from Dr Cool. 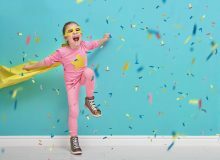 They have lots of themed science kits and activities available to buy on Amazon, for children to experiment and learn about different Science topics in a fun and hands on way. 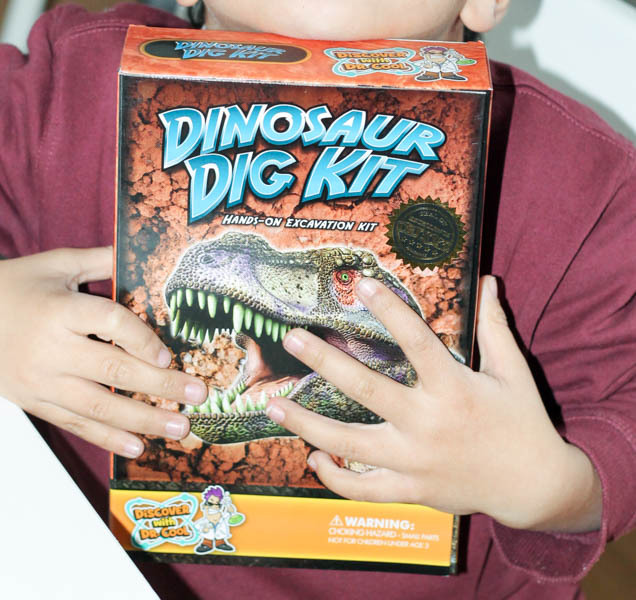 The box includes some extras like a dinosaur puzzle book and fact book which you can keep once the activity is finished, but the actual excavation was definitely the main attraction for my boys. 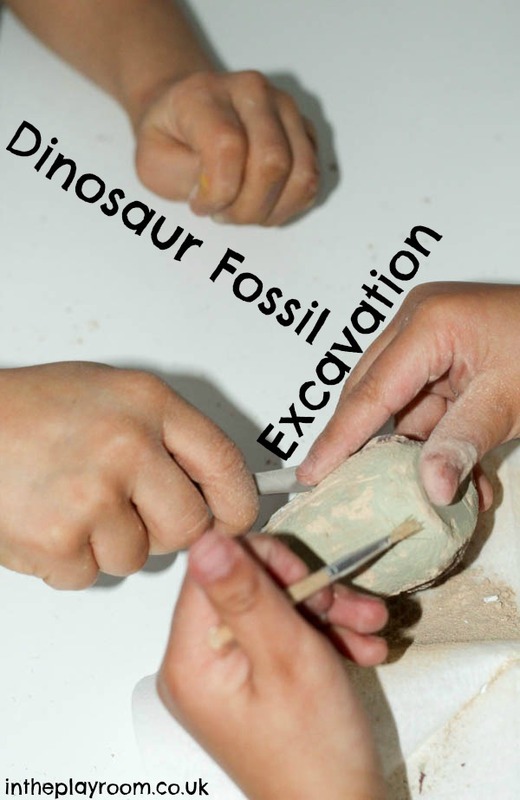 You have a dinosaur head which is made from some kind of plaster or dried clay, along with several tools to use for excavating, and a magnifying glass to examine the fossils. 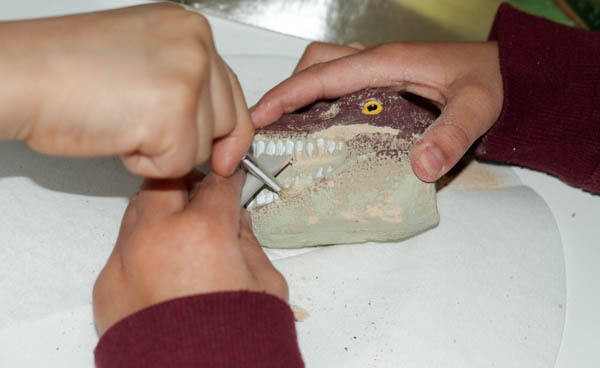 This required lots of slow careful work to keep chipping away at the dinosaur and discover the fossils inside. 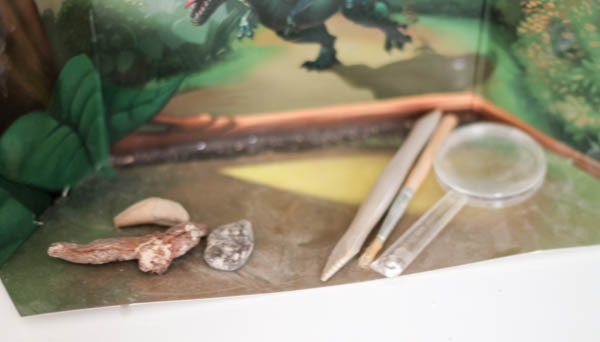 There are three fossils inside this kit – a dinosaur bone, dinosaur tooth and a piece of dinosaur dung. It is a one use kit but you could place those fossils, or similar items, back inside some clay and then let it dry before digging them back out, to recreate the activity again. Using the excavation tools is good fine motor work, and the children also had to look really carefully and work patiently to make sure that they got everything out. Z and T, my 6 year old and 5 year old, worked together on this. 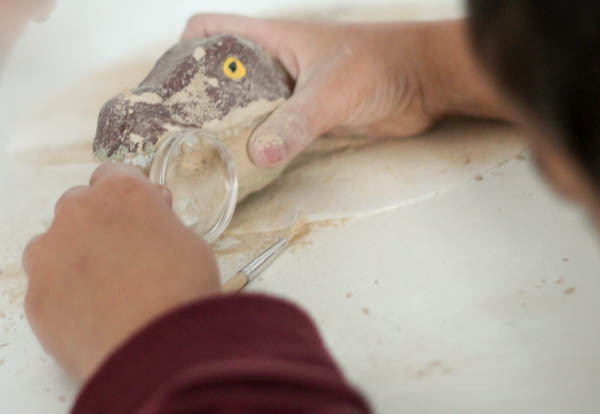 It did get quite messy and dusty, so doing the activity on a plastic mat or newspaper would probably be a good way to go, and having a small brush is a necessity to get all the dust off from the fossils and pieces that you’re examining. 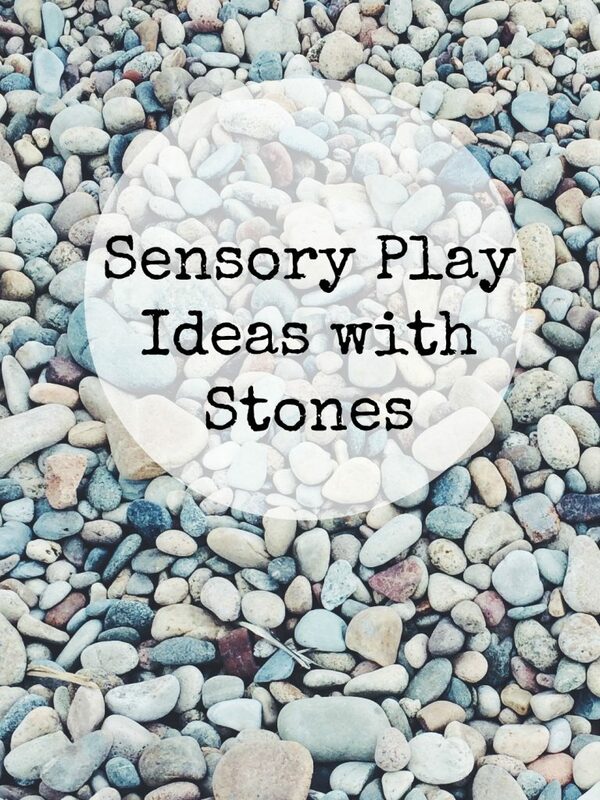 This hands on activity was a fun way to fuel the children’s curiosity about dinosaurs. 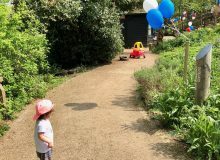 With my children, my younger two are pretty keen on dinosaurs and my eldest (6) is really not – BUT he was still very much drawn to this activity and enjoyed it a lot. I think it was just very intriguing to him so he could not help getting involved even though he doesn’t normally gravitate towards the dinosaur topic. 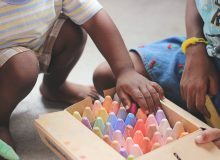 The children loved working with the tools, and felt like the equipment was quite realistic and not too babyish. 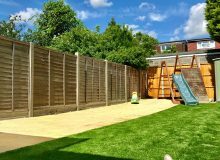 We’ve kept the tools for another use, I’m sure they will get plenty of us with playdough and other sensory play materials too! These are the tools, and the fossils that the children finished excavating.